Sen. Bernie Sanders, I-Vt., speaks at an Ohio workers town hall meeting, Sunday, April 14, 2019, in Warren, Ohio. Sanders also spoke in near-by Lordstown. 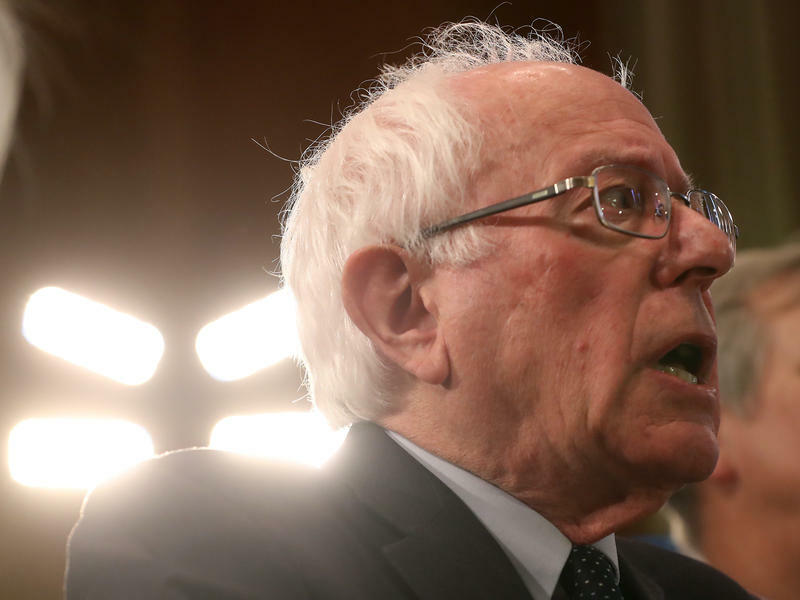 “What we have to decide [is] whether we are going to allow a handful of billionaires on Wall Street to close down profitable plants like the one here in Lordstown," Sanders said. 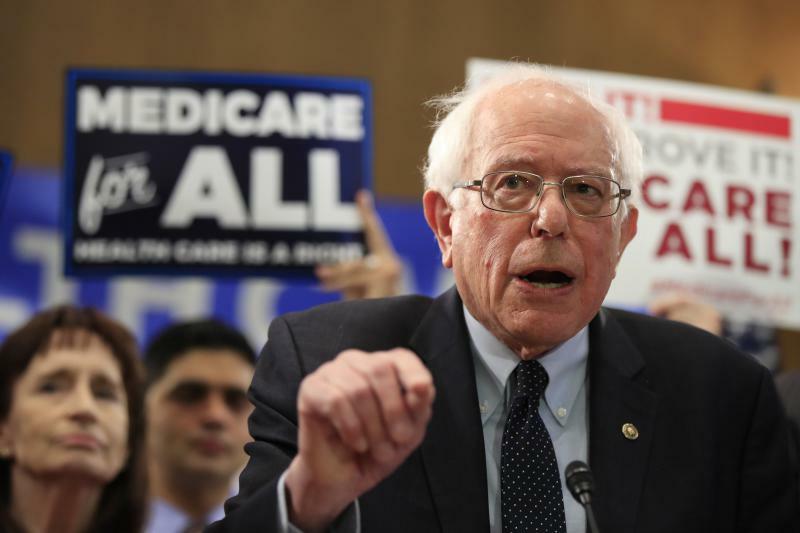 Sanders also voiced his opposition to NAFTA and the Trans-Pacific Partnership during the event, which was briefly interrupted by a supporter of President Trump. With nearly 20 candidates now vying for the Democratic presidential nomination, Sen. Sherrod Brown (D-Ohio) says he’s comfortable with his decision not to join the race.